Loans on a car title might be a good option for people who are facing a sudden and unexpected financial problem. Traditional lenders may deny credit to individuals because they might be on a lower or fixed income, but LoanMart works to serve those who cannot secure loans through traditional lenders. It’s also completely free to apply and we have many options to get in touch, including an online form, late-opening call center and physical location. There are several reasons why people might want to consider getting a car title loan. If they experience a medical emergency that needs to be paid for immediately, they might not be able to cover the costs. Loans on a car title can get people the money they need fast. 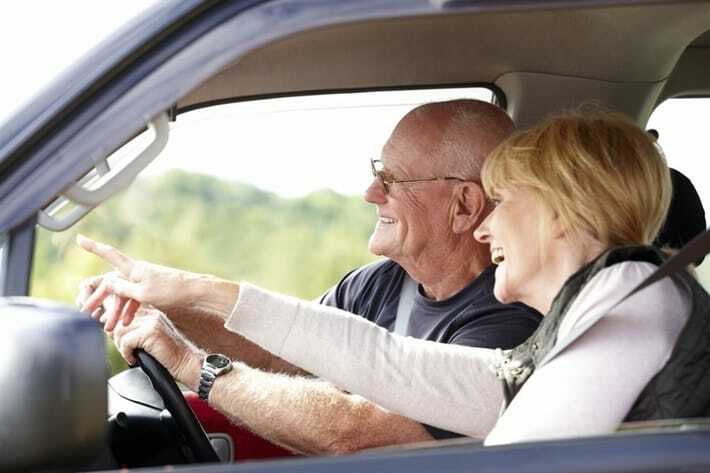 People will also be able to retain possession of their car during the period of the loan, which is important for those who are active in their communities. However, we do want to make sure all our customers, including seniors, are financially able to repay the loan amount that they may need to borrow. We are a financially responsible company. We determine how much a car is worth based on the market value. We will also want to see that our customers have the ability to repay the sum of money that they borrowed. It’s okay if a person is on a fixed income, but what he or she receives need to be enough that we can reasonably expect he or she can repay his or her loan. While we don’t have a credit score requirement, we do run credit checks which are a small factor in determining who qualifies for an auto title loan. Again, we strive to work with people who are turned away by other lenders, so we may be able to offer loans to people with poor credit1. Car title loans may be good options for consumers because they can get the money they need for an unexpected emergency or other financial problem quickly. They also keep their cars so they won’t lose their usual source of transportation.